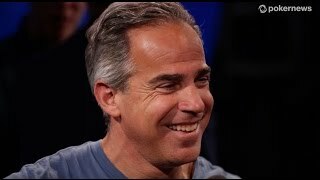 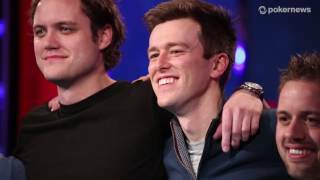 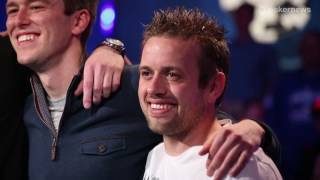 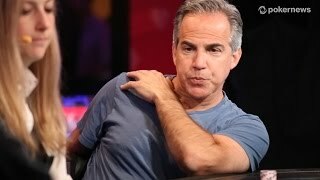 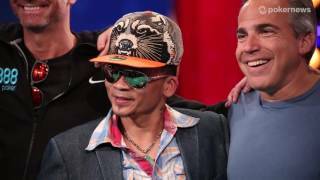 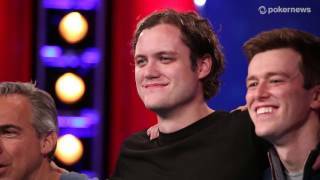 Home › Videos › WSOP 2014: Bryn Kenney with all the Chips! 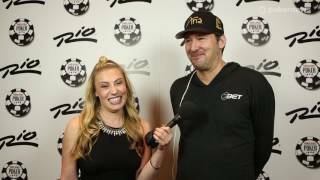 Sarah talks to Bryn Kenney with 5 left in the 10-Game Mix. 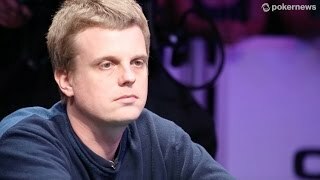 He crushed the last level and Sarah chats with him about his 10-Game experience.